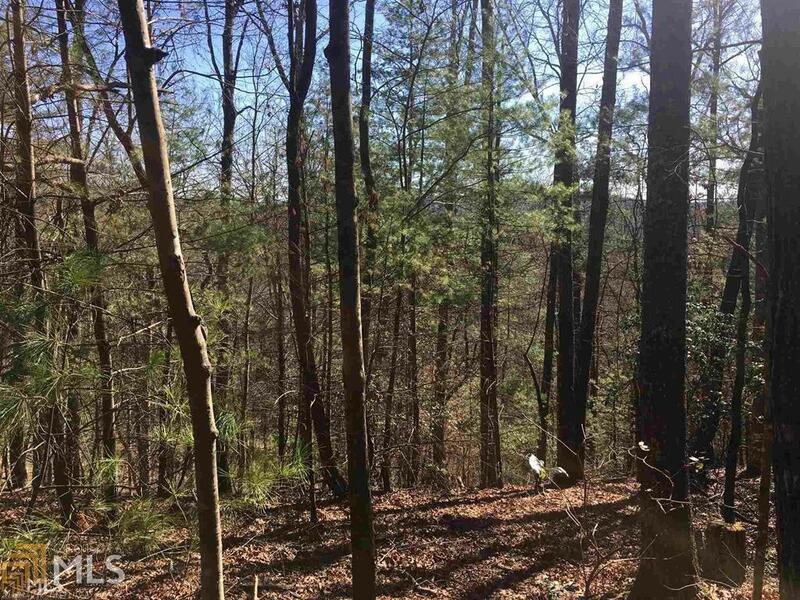 9.46 acres with Mountain views located only minutes from Downtown Helen. Seclusion and natural beauty surrounds you with mature hardwoods, mountain laurel and lots of wildlife to enjoy. Quiet location convenient to National Forest, Unicoi State Park and the North GA mountains.